Sagunto, located approximately 30 km north of Valencia, is an important city in the province and best known for its ancient Iberian and Roman remains and its port – Playa de Sagunto. This Mediterranean port enjoys a strategic location between the city of Valencia and the expansive beaches in the northern part of the province; considered to be the best in the area and a far cry from the tourist traps found elsewhere. All of this is backed by the Serra Calderona Natural Park which is a paradise for trekkers and mountain bikers. 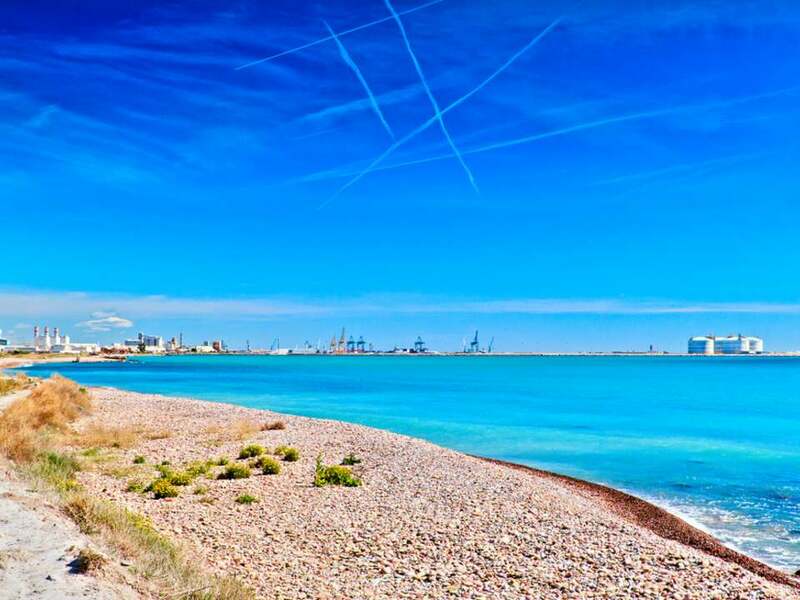 Properties for sale in Playa de Sagunto are ideal for those looking to enjoy a relaxed, healthy lifestyle of long beach walks, sea swimming, clean air and dining al fresco, without compromising on quick, easy access to the city of Valencia. Local gastronomy is also a strong point in Playa de Sagunto with the star dish being the Paella. Nothing beats enjoying a delicious Paella paired with a good local wine looking out over the Mediterranean Sea after a long day of work in the city. The area, which is clean, safe and child friendly, is home to reputable international and local schools, which makes it a good option for international families with children who are relocating to the area of Valencia. 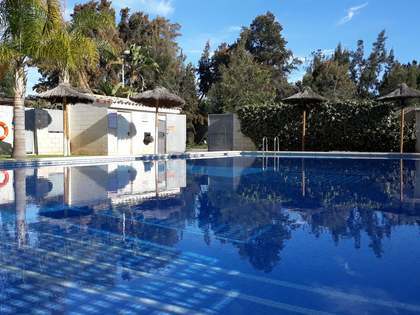 Pick from our selection of family sized apartments, villas and townhouses for sale in Playa de Sagunto. 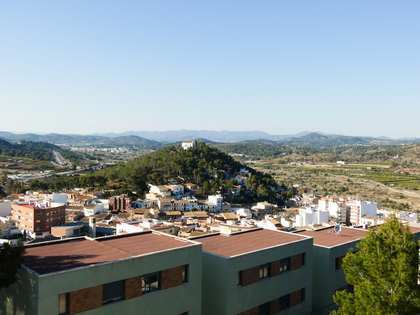 The town of Sagunto is a mere 5 km from the port and offers all of the usual services such as shops, cafes, restaurants, schools and hospitals as well as a train station with regular services to Valencia City, which can also be reached easily by road in approximately 20 minutes. 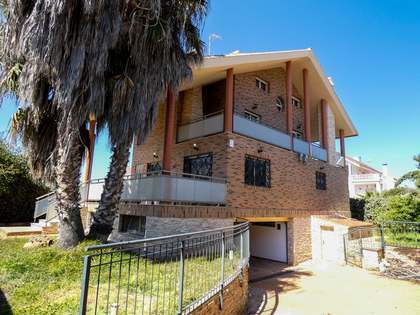 Here we offer some high-end urban properties as well as renovation projects and plots of all sizes. Playa de Sagunto beach, located to the north of the port, offers 1,300 metres of fine golden sand, contained by dunes and protected from winds from the south. This beach area has a great seafront promenade with cafes, restaurants and pop up beach facilities in the summer. Bearing the European Blue Beach Flag for cleanliness and safety, this beach is ideal for families. A villa in this area could be the ideal option for client's looking to for the perfect beach house. A little further along the coast we find Canet and Almenara, both lovely golden sandy beaches with calm, shallow waters, a daily cleaning service and a yacht club in Canet. 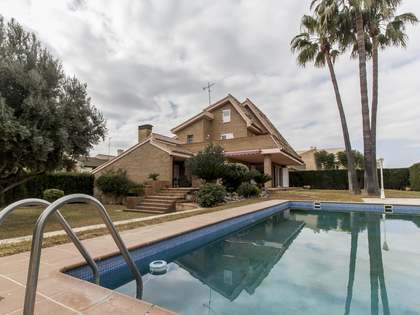 Lucas Fox offers a variety of Sagunto properties for sale and rent, ranging from investment properties for renovation and resale or rental to immaculately finished villas with private pools and breathtaking sea views. 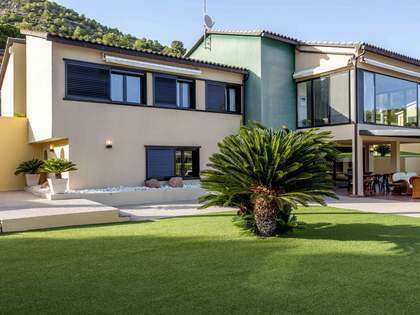 The excellent sunny local climate, great cuisine, the beach with its recreational facilities and the proximity to the city all make Playa de Sagunto an excellent choice for property investment. Take a look at the Puerto de Sagunto apartments, penthouses and villas for sale and rent with Lucas Fox and allow us to assist you in choosing the perfect property.